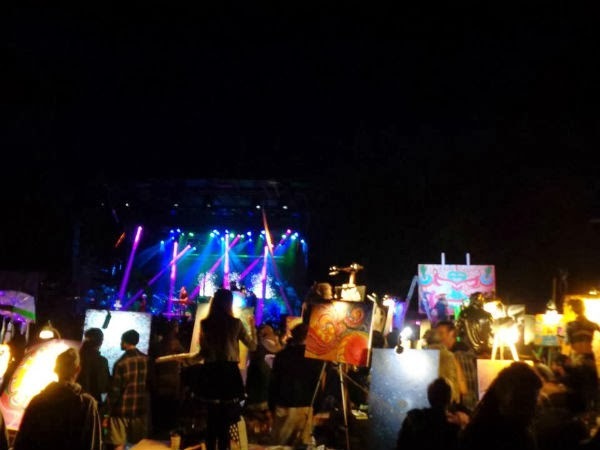 "The Rootwire Festival was a joint venture between EQEndeavors, LLC, and Papadosio, INC. While both parties wish each other the best of success, they have decided to part ways. Papadosio and EQEndeavors were not able to agree on some key points regarding the Rootwire Festival, and Papadosio is pursuing other ventures. EQEndeavors plans to move forward with the planning and production of Rootwire." Papadosio has had a significant impact on Rootwire's development up until this point, crafting the festival into a reflection of its own transformational vision. Concerns over proposed changes to dates and location led the band to affirm its desire to postpone the event for a year, in order to guarantee a smooth transition while still maintaining integrity in its primary project. When an agreement could not be reached, Papadosio made the decision to part ways with the event. What are your thoughts on this announcement? Share in the comments below.